Unfortunately I’ve been getting crushed with catch-up studying, and so I haven’t had much time to do the blog thing. But let’s get back into it! 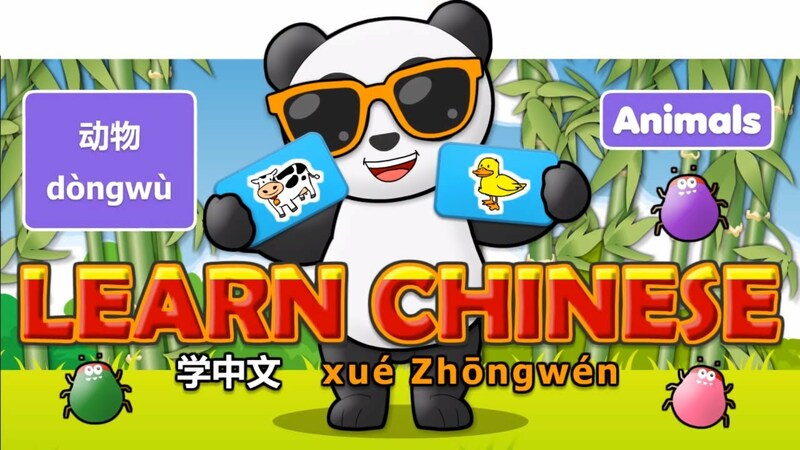 Here’s a quick intro to a project I’m really excited about: learning Chinese. I’ve been giving it a go for about 3 months now, and I wanted to share some of my strategies, thoughts, and struggles. I should also mention that I’ve been focusing on speaking Chinese, rather than writing it. There’s no doubt about it. Chinese is hard. Perhaps most frustratingly, I found “traditional” mnemonic techniques to be less effective than I wanted. By “traditional,” I mean the process of converting a foreign word into an image (usually an English word that sounds similar), and then linking that image with another image that represents the foreign word’s definition. As a quick example, I’ll take the Chinese word shān, which means “mountain” (the flat mark represents the word’s tone). I could represent shān with a similar-sounding English word like “shine,” then imagine a mountain giving off a shiny glow. Shān. Shine. Mountain. Done. Here’s the problem with that, vis-à-vis Chinese. How can I distinguish chuāng hu from chuáng from chuán from chuān? Well, I can’t, at least not effectively with the above method anyway. The strategy I ended up using incorporates preset characters and locations to unambiguously encode any Chinese word imaginable. Here’s the gist. The fantastic thing about Chinese is that every word is one syllable, and there are only so many possible beginnings (e.g. chu-) and endings (e.g. -ang) to those syllables. So, I associate specific characters (most of whom are from my number system) with all the possible beginnings, and specific locations with all the possible endings. The four tones are represented by distinct areas within those larger locations. In sum, I place character X (representing beginning x-) in location Y (representing ending -y), and link him or her to an image representing the definition. Check out this awesome post from Serge Gorodish for a (mostly) complete description. In Part 2, I'll go into specific examples, issues I came across, and how I've modified Gorodish's original system. In my one semester of college Chinese, before I had begun learning memory techniques, I rote learned about 300 words. Using this basic strategy, I’ve been able to learn about 1200 new words in 3 months (during which I got married, did biomedical research full-time, and started my second year of medical school). Stay tuned for Part 2!